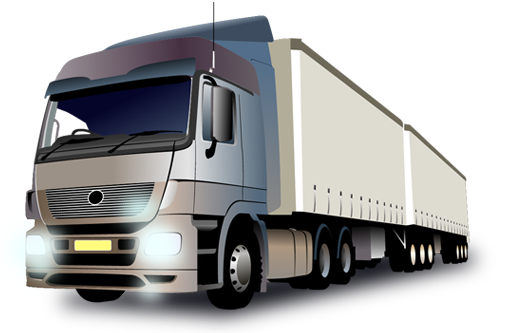 Land transportation, one of the common modes of shipping freight is an efficient, safe and cost-effective way to send your goods to the required location. 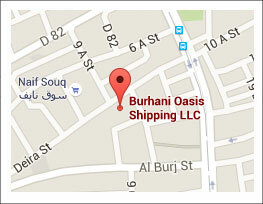 Burhani Oasis Shipping provides efficient land transportation services to Oman from and via Dubai. We are one of the fast growing freight transportation and logistics solutions providers based in Dubai, UAE having almost a decade of experience in the freight transportation industry. We have a well coordinated land transport system which ensures that your freight reaches Oman safely and on time. With our fleet of trucks, trailers, containers, refrigerated trucks, low-loaders and flatbed trailers having various loading capacities, we can handle freight of any size and shape that requires to be transported to Oman. We have the resources and infrastructure to meet any and all land freight transport requirements, be it the transportation of perishable products, heavy machinery, electronic components or time sensitive cargo. All activities from loading, lashing and securing to unloading the freight are carried out under full supervision thus ensuring that your freight reaches its destination without damage. At Burhani Oasis Shipping, we recognize the fact that each of our customers will have specific land freight transportation requirements. Therefore to meet these requirements, we offer an array of customizable land freight transport solutions that suits your time frame and budget. Our team’s meticulous attention to detail, be it in the securing of your cargo, or to its safety, ensures that your freight reaches its destination intact and on time consistently. We also provide you with suitable transport carrier options and transit times that best suits your freight and budget, thus helping you to save on time and money. Our customer service staff at Burhani Oasis are always at hand to clear any doubts and provide answers to questions that you may have on matters relating to your freight transportation. We go that extra length to ensure that your work is carried out in the most expeditious and satisfactory way. If you are looking for a reliable and competent land freight transportation service provider to Oman, Burhani Oasis Shipping is the ideal choice for you. Backed by our knowledgeable and dedicated staff and with our experience in the freight transportation industry, we are able to offer you flexible, streamlined, affordable and efficient land transportation to Oman from and via Dubai. With Burhani Oasis Shipping, you can rest easy knowing that your freight is in good hands and will be delivered to your destination safely, on time and in perfect condition. © 2019 Burhani Oasis Shipping LLC. All rights reserved.